MOVE-IN READY! 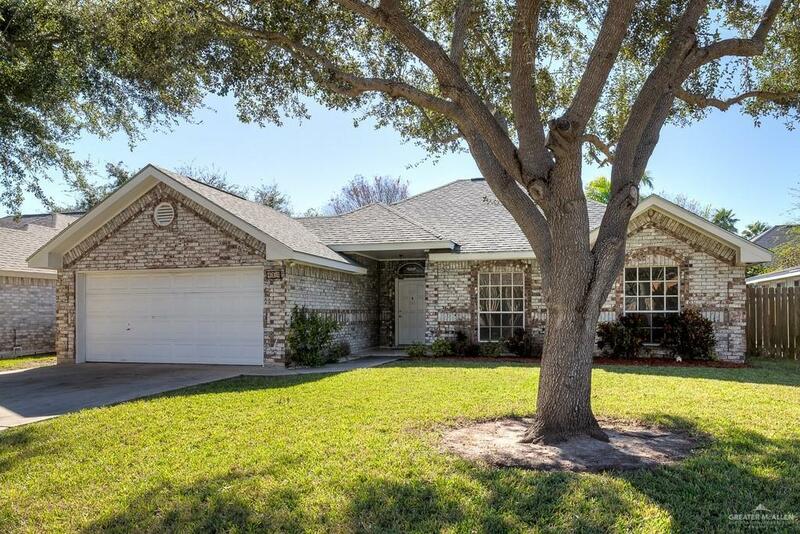 !This 3 bedroom 2 bath home is centrally located in North McAllen Encino Park subdivision next to DHR Hospital. It's the perfect family home on a great street with friendly neighbors! Located in the Gonzalez, Cathy, Memorial school zone with convenient access to 2nd St., Dove, McColl, Nolana, 10th St. and the Expressway. 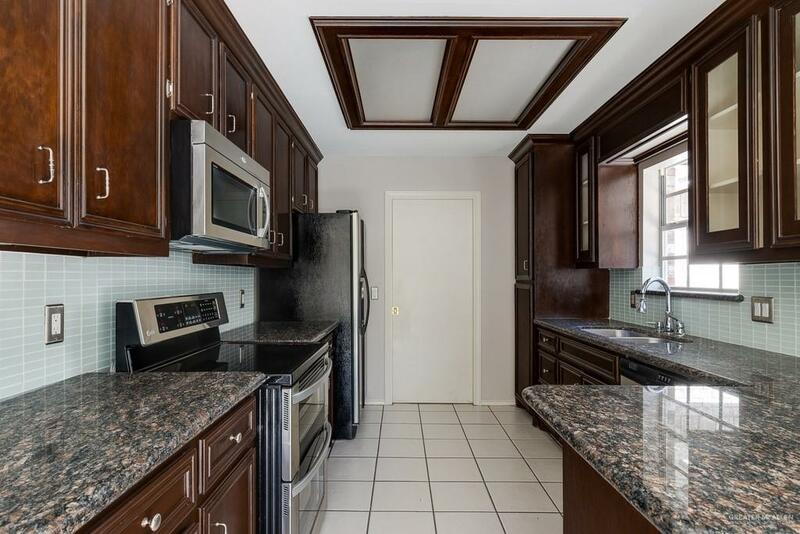 Kitchen updated with granite counter tops and stainless steel appliances. New roof installed in 2012. House has been recently painted and new carpet installed. The back patio and yard is very relaxing and inviting for friends and family. 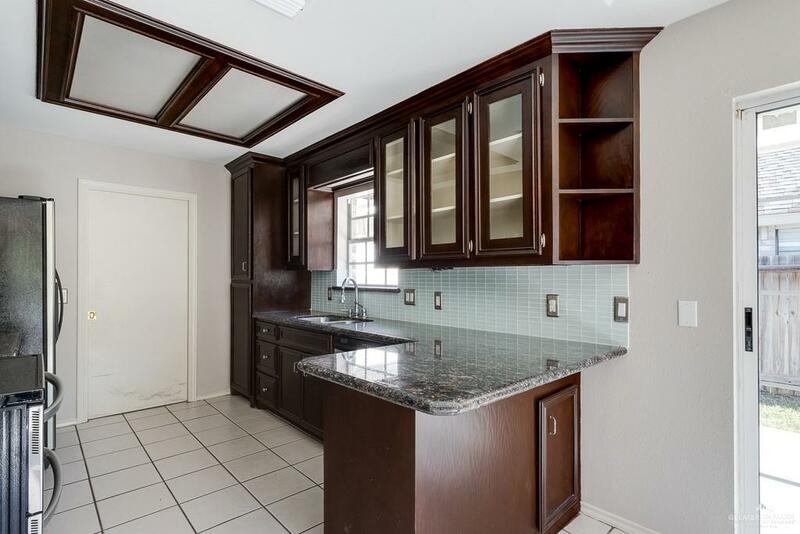 Two car garage has a closet, tool and equipment work bench-cabinet area and a full size refrigerator and freezer. Listing by Rafael Felo Guerra of Pointer Realty.